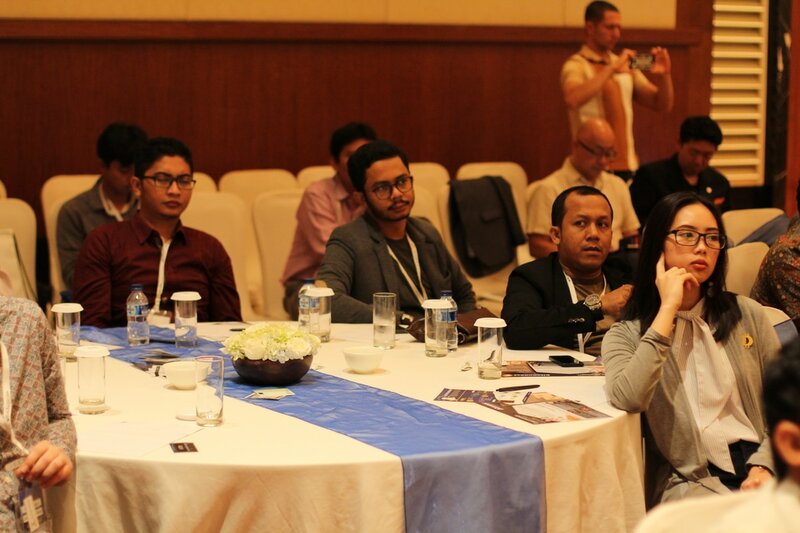 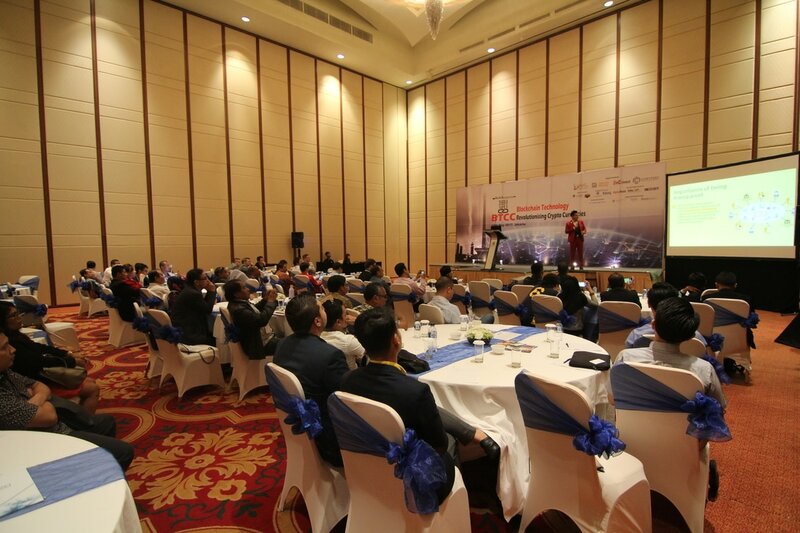 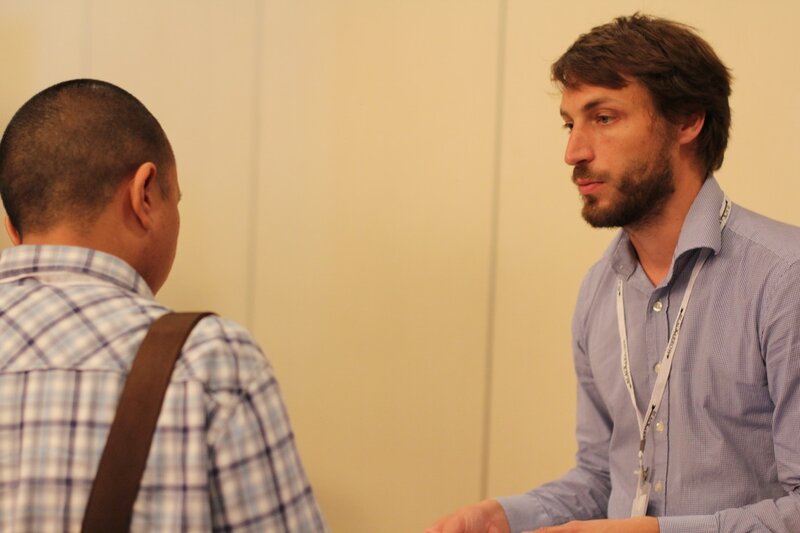 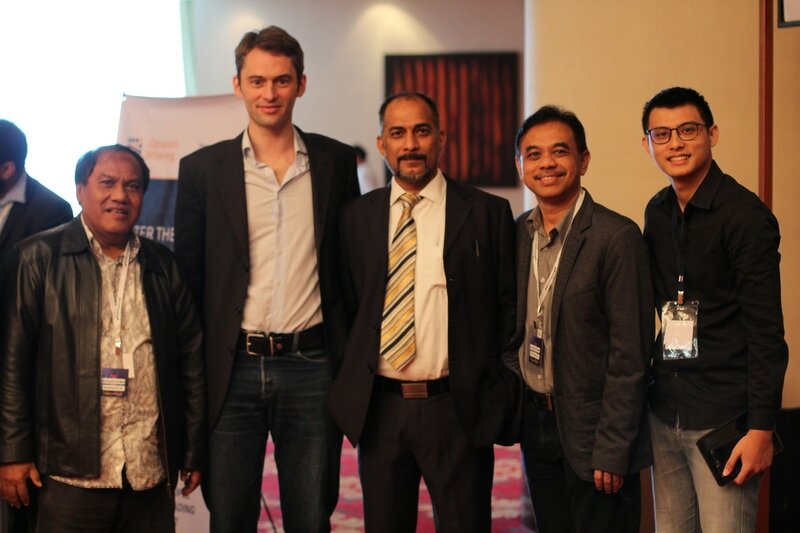 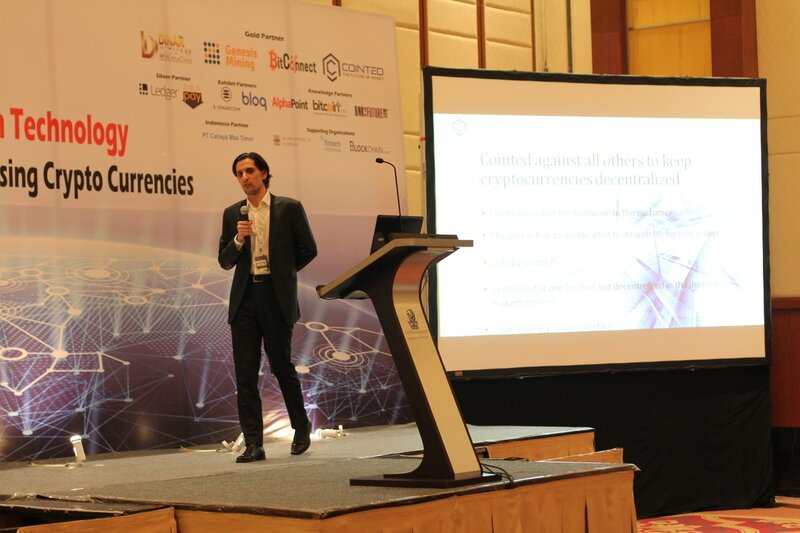 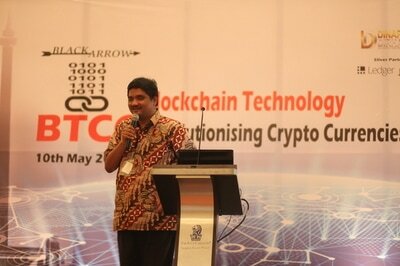 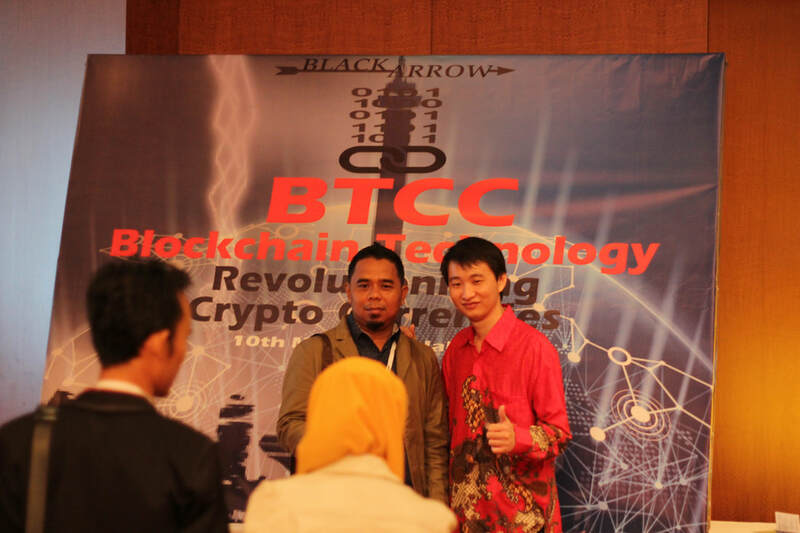 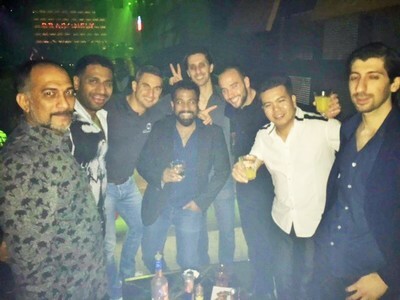 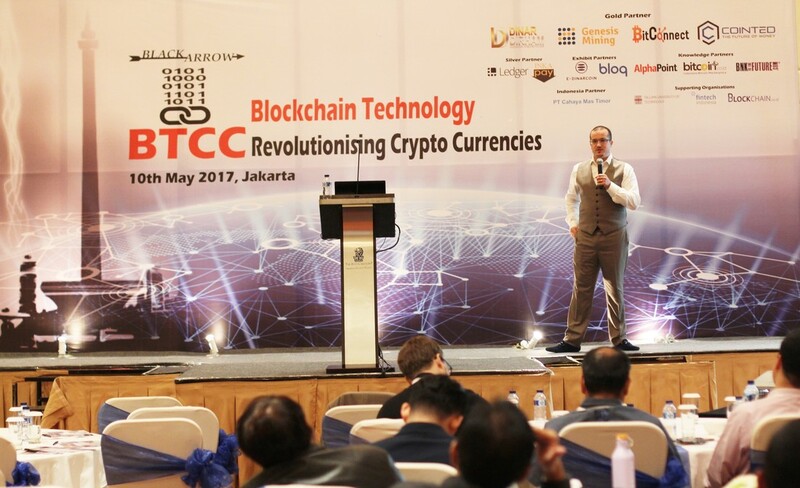 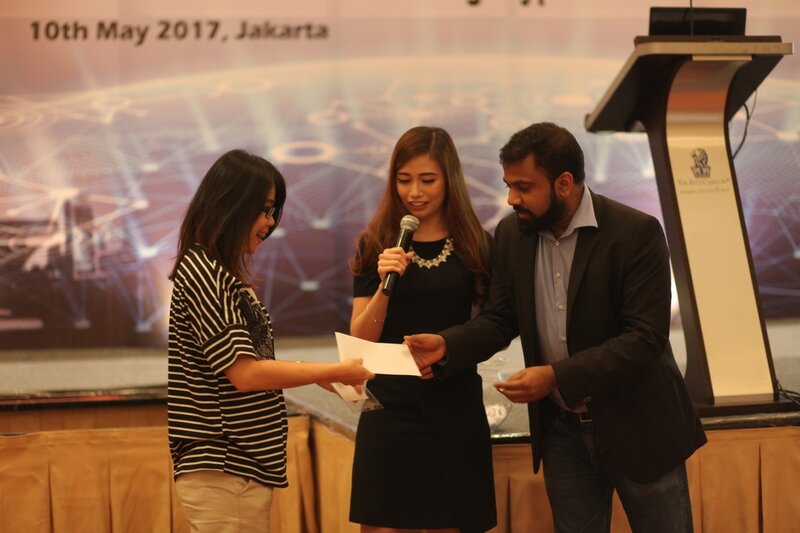 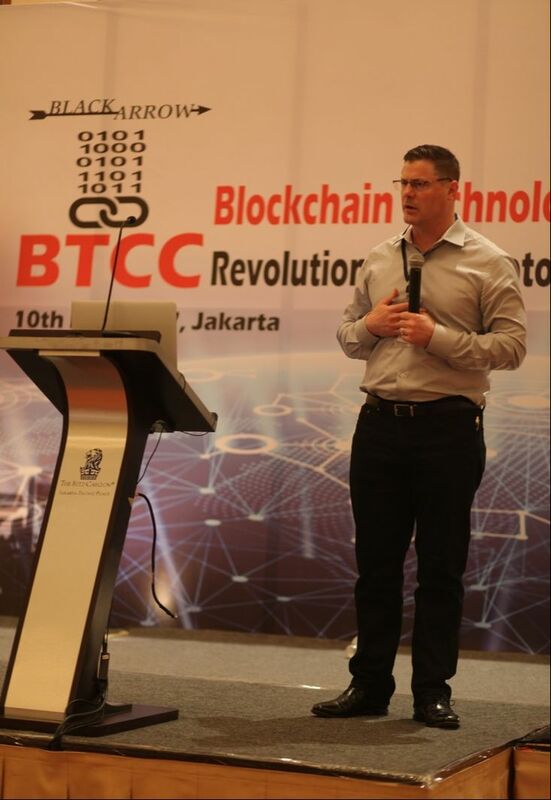 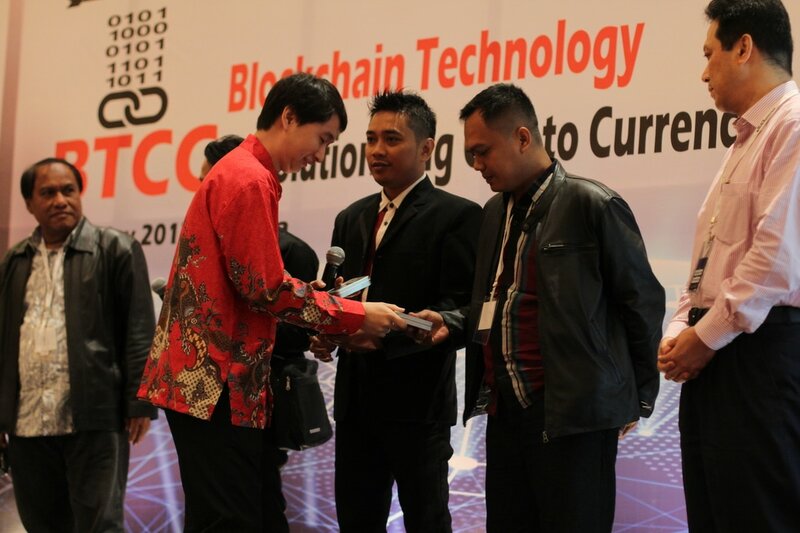 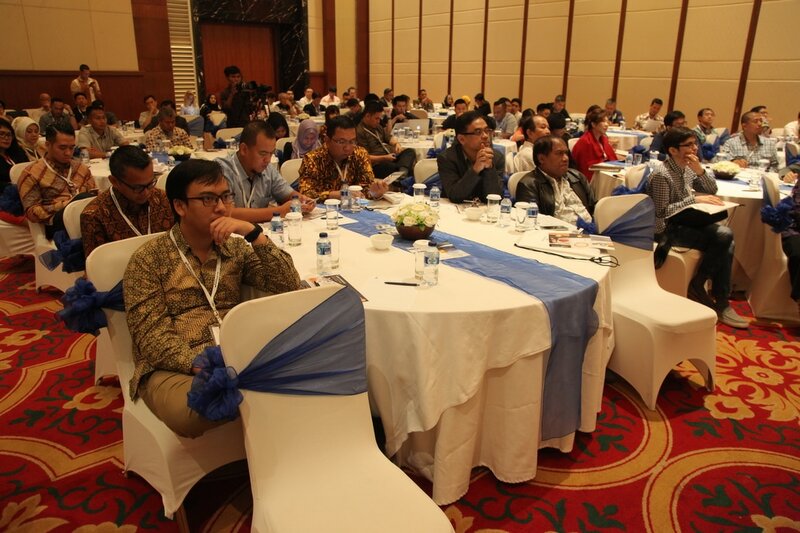 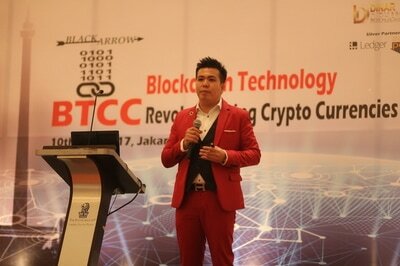 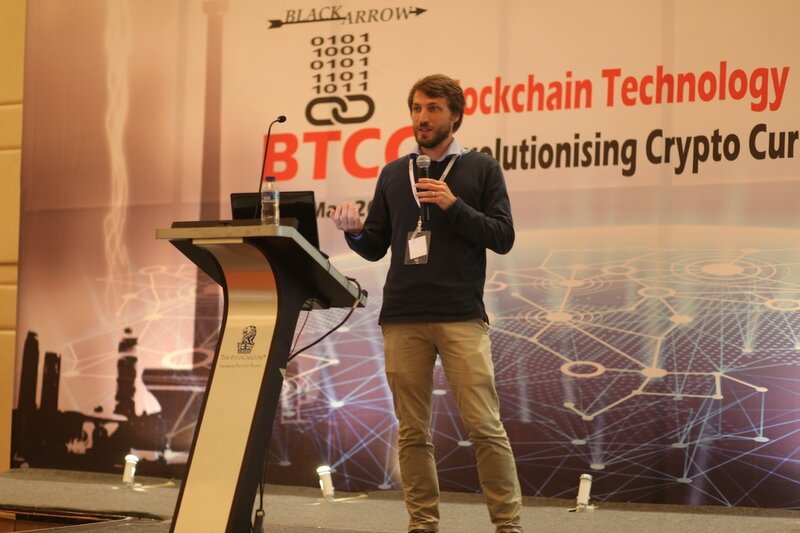 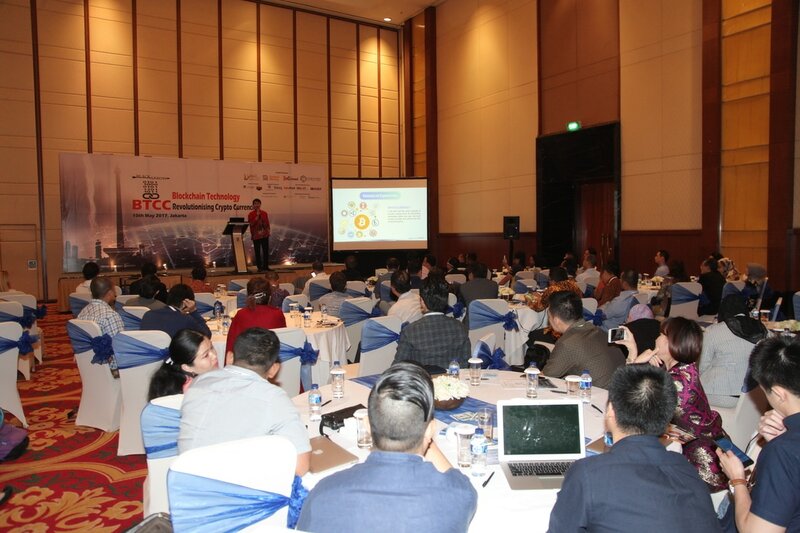 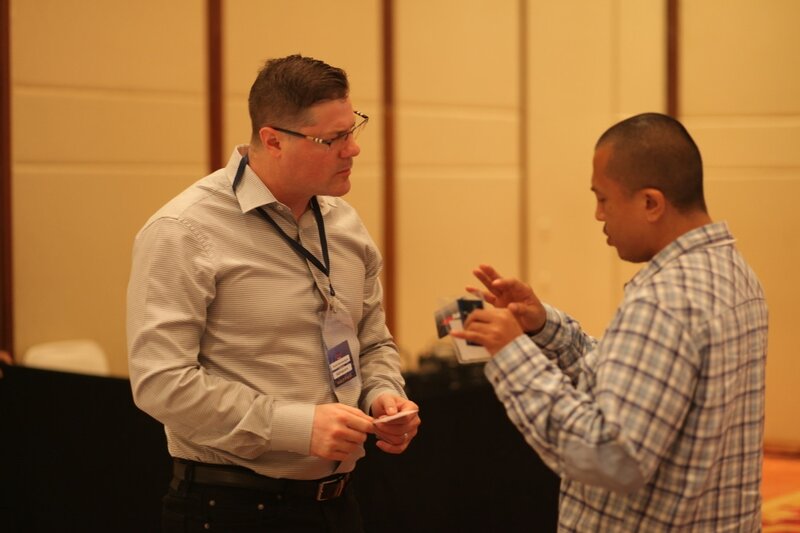 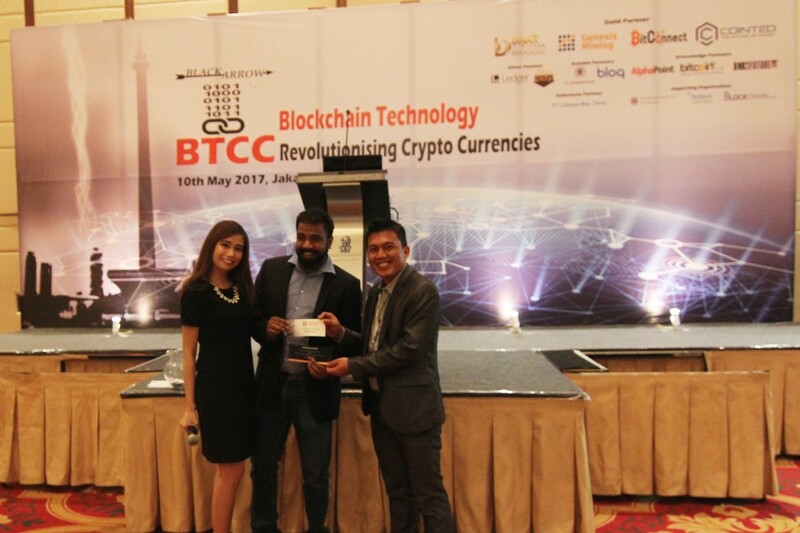 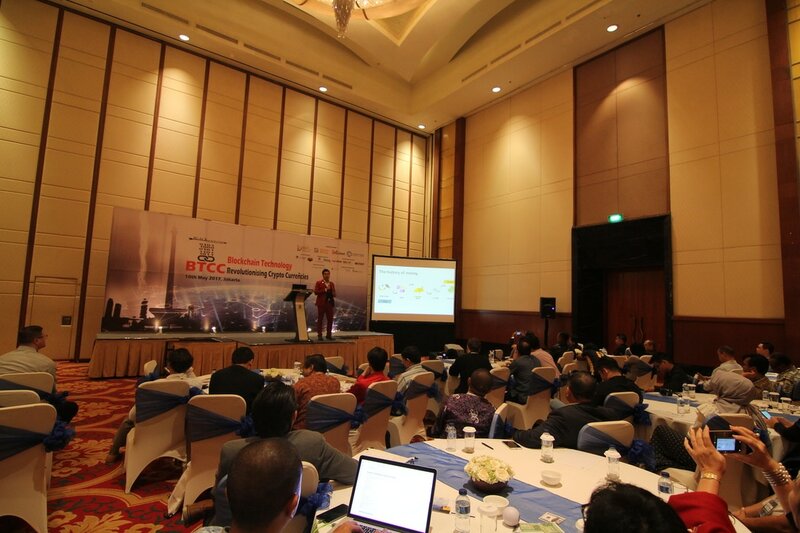 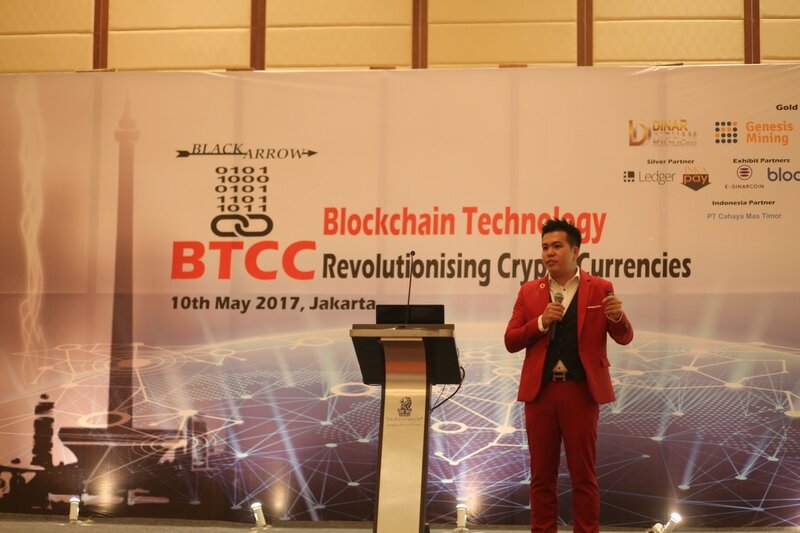 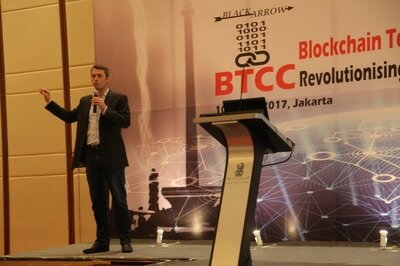 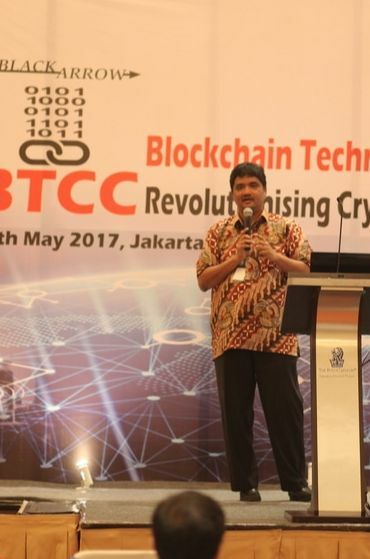 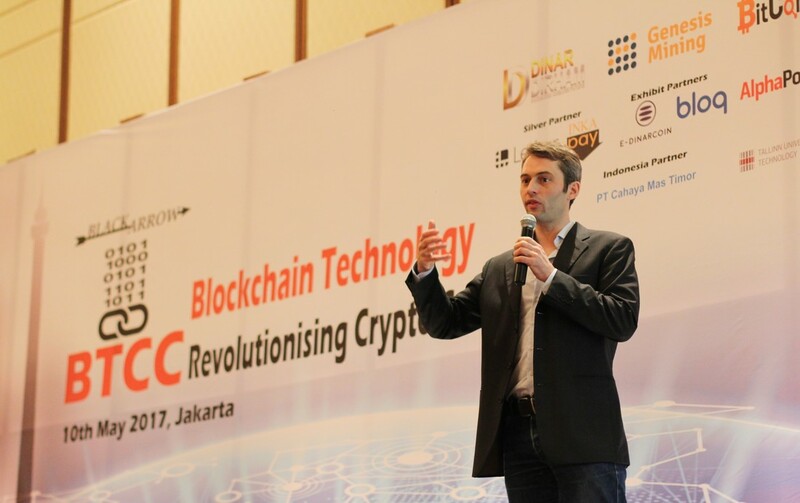 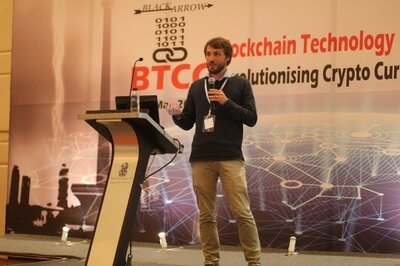 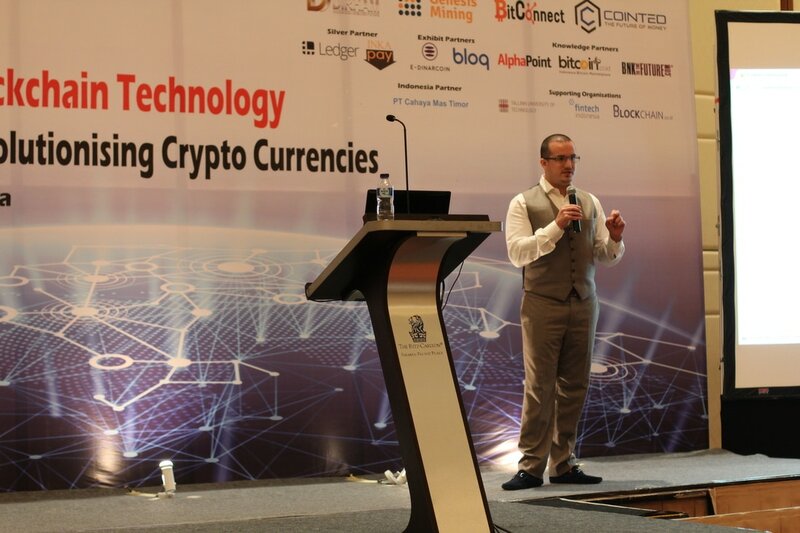 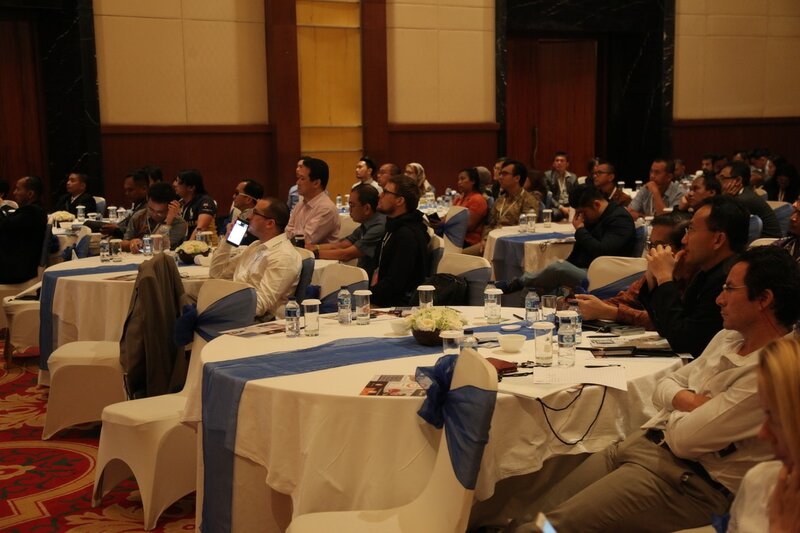 ​Blackarrow Conferences successfully concluded Indonesia’s First International Blockchain & Crypto Currencies conference on the 10th of May 2017 in Jakarta, Indonesia. 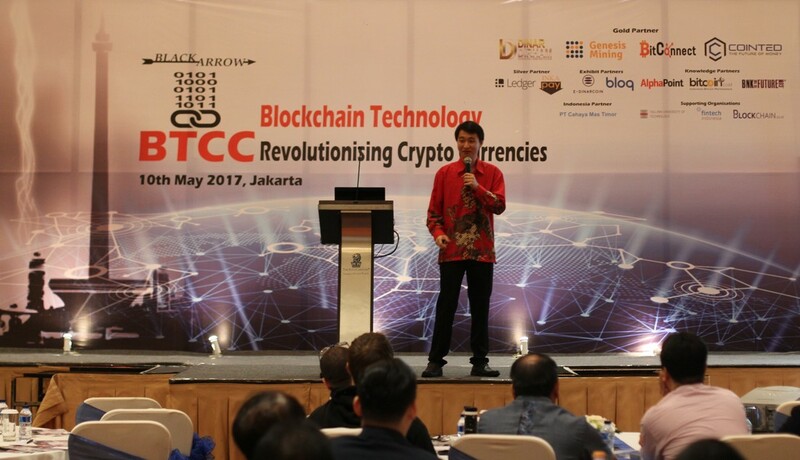 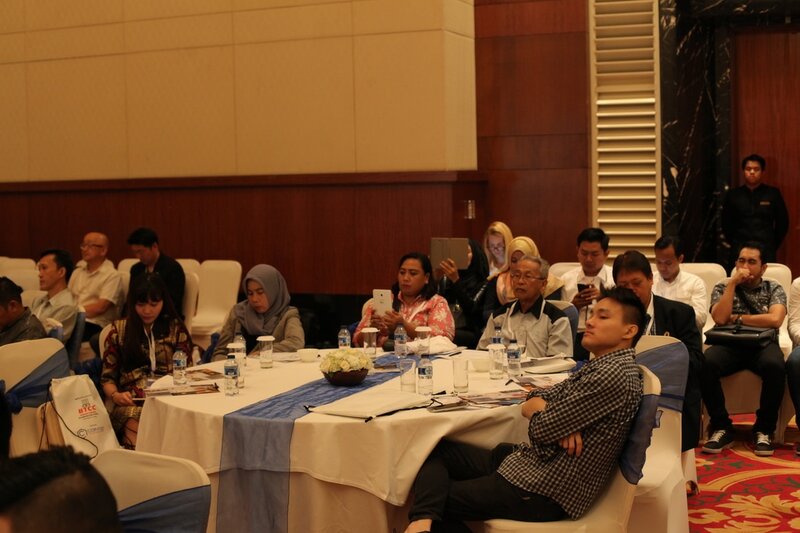 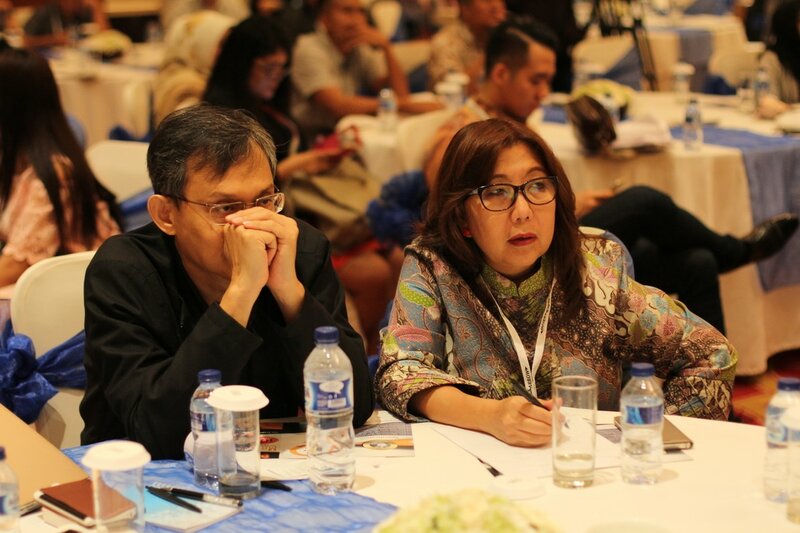 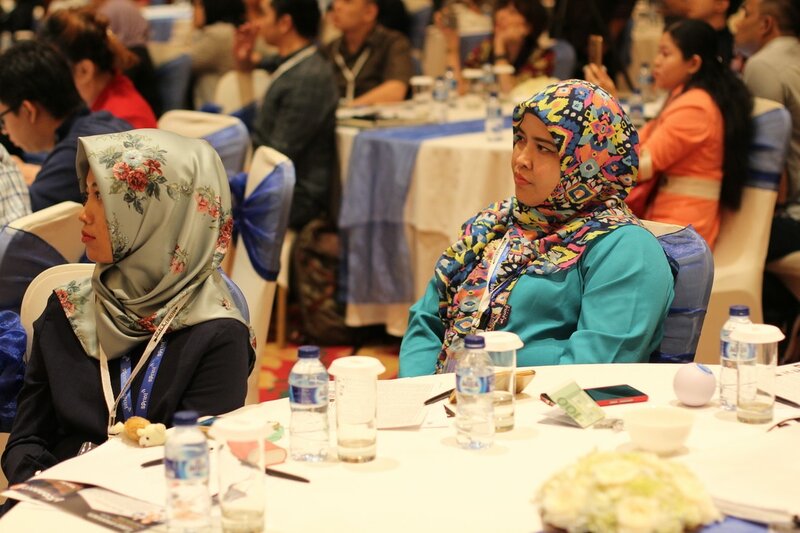 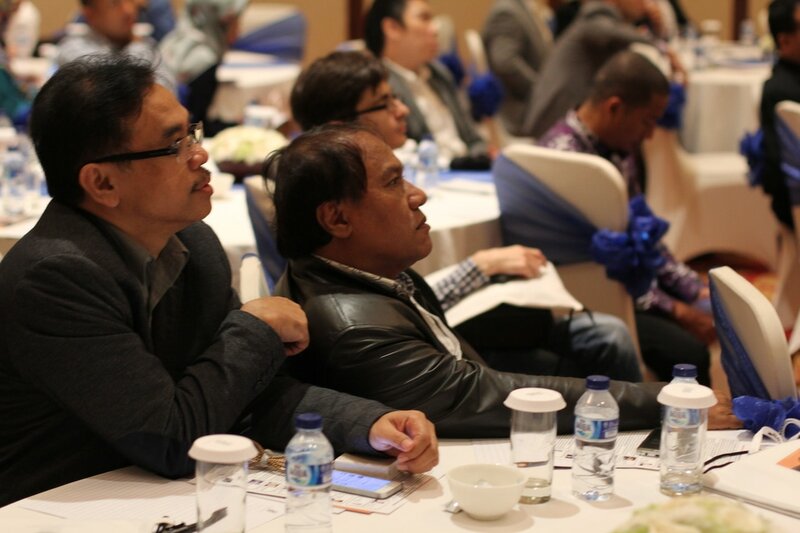 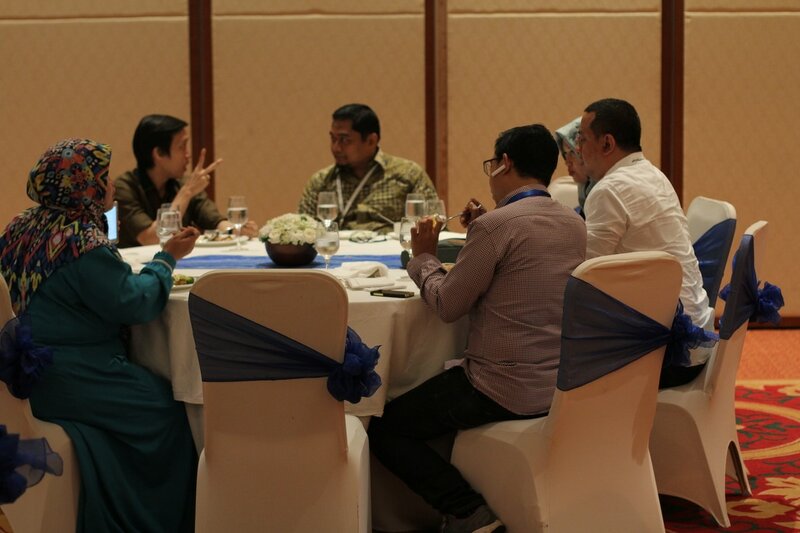 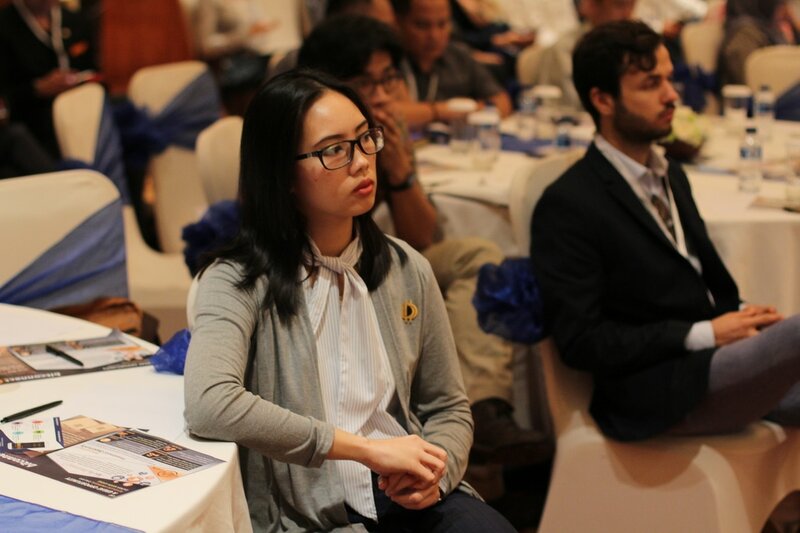 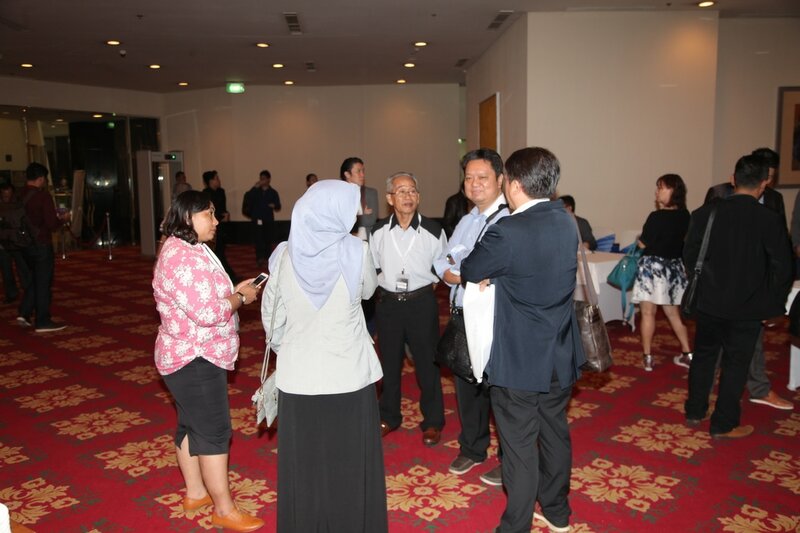 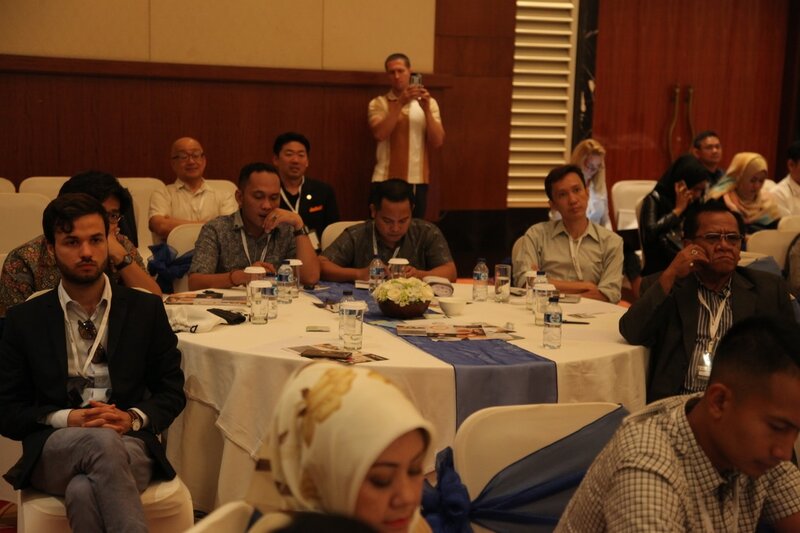 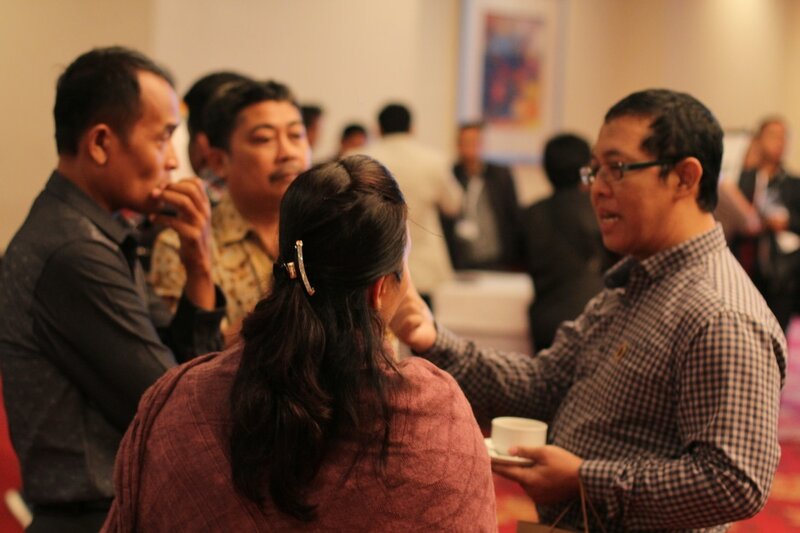 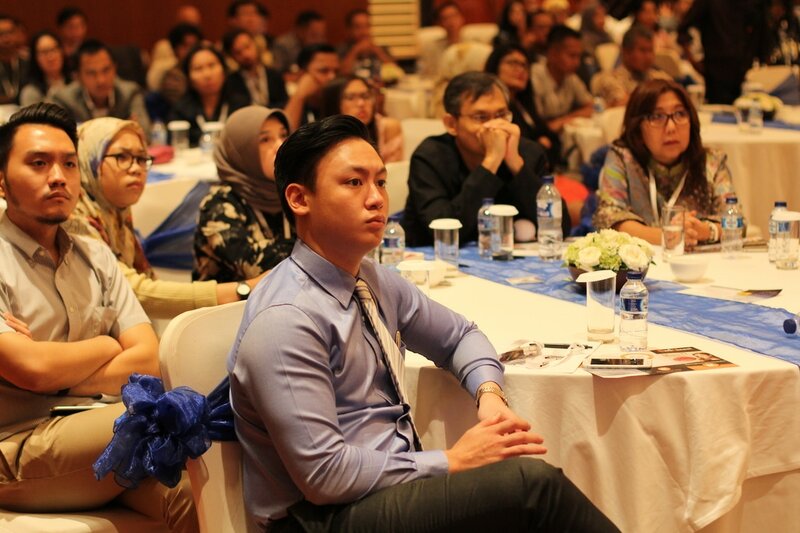 The conference was held at the prestigious Ritz Carlton Pacific Place hotel right the in center of Jakarta’s SCBD business district. 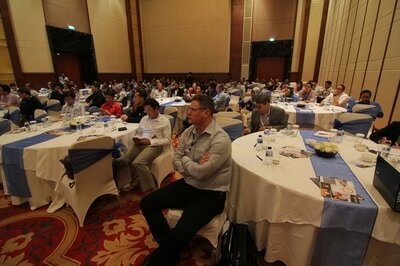 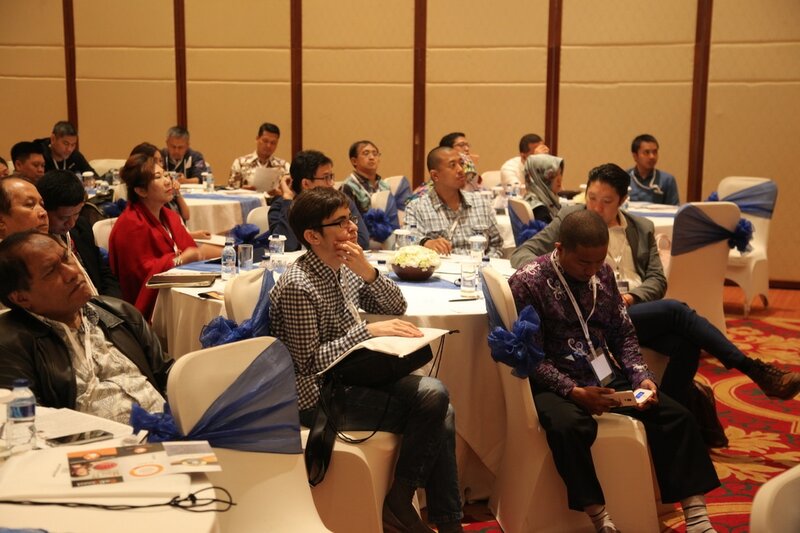 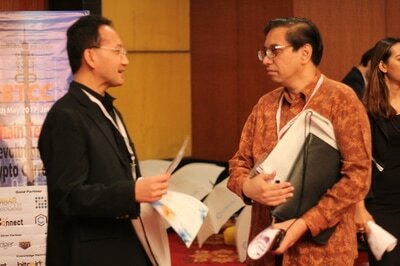 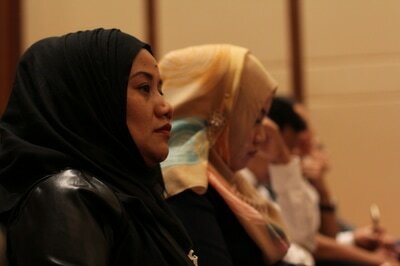 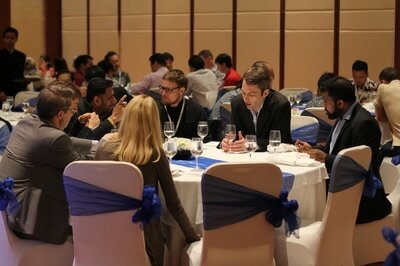 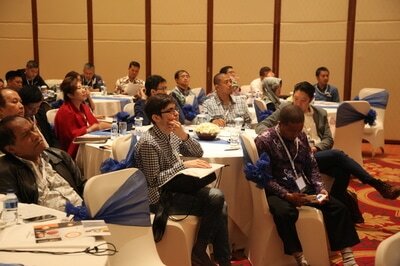 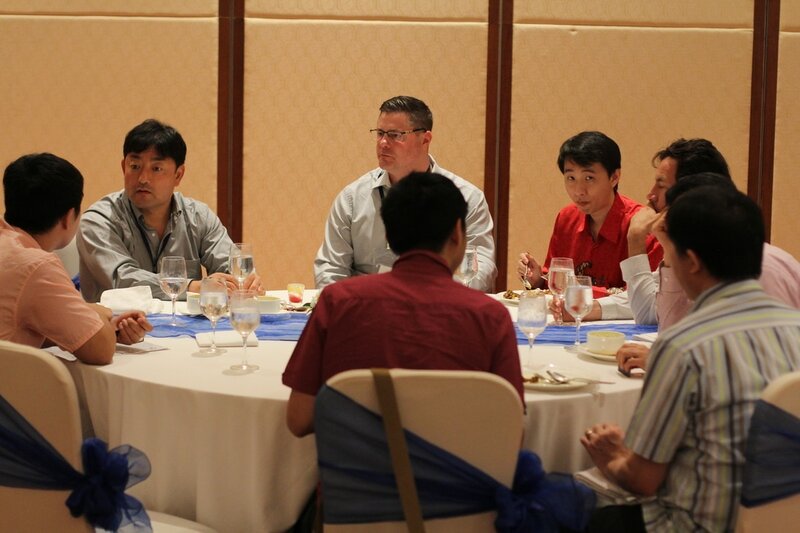 200+ participants from over 15 different countries participated at the conference. 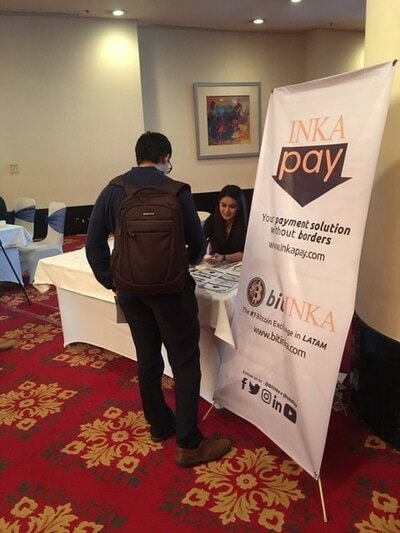 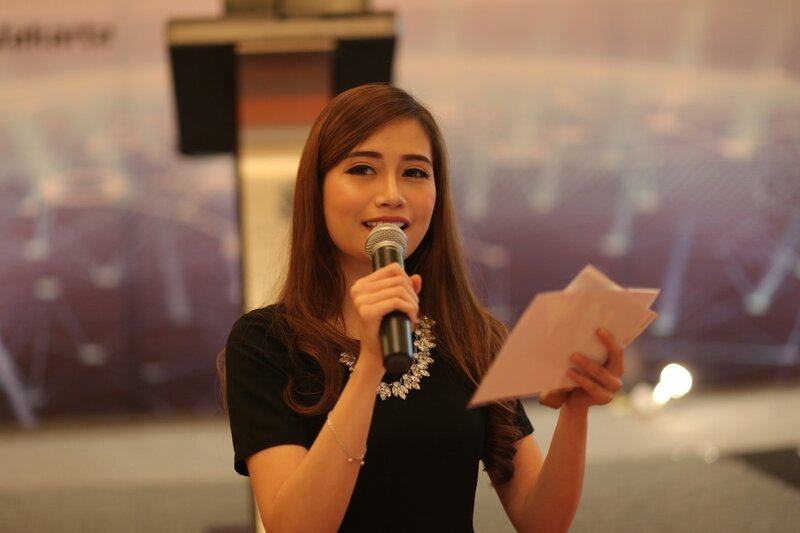 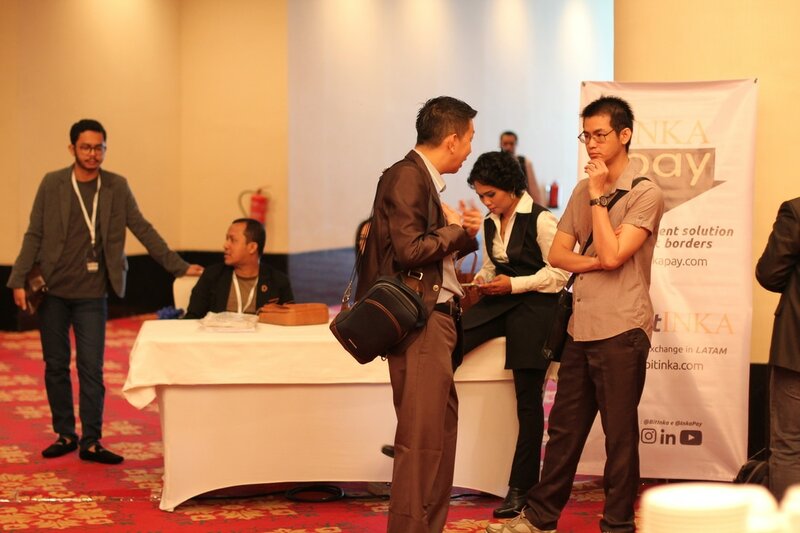 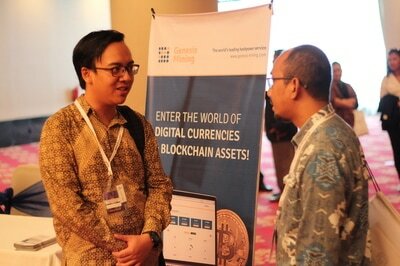 It was Indonesia’s first major business conference highlighting the blockchain technology and its revolution in the crypto payments industry. 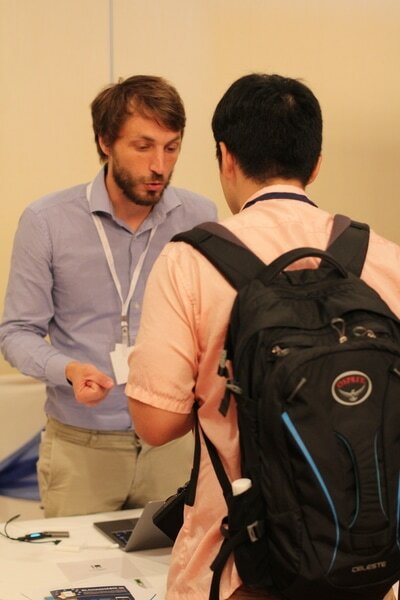 “Everything was excellent. The speakers, the attendants, the organization. 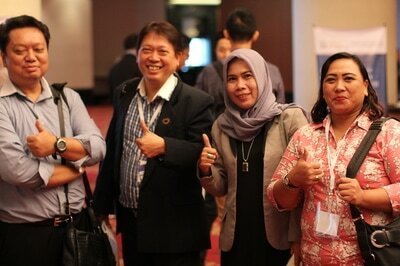 All was excellent. 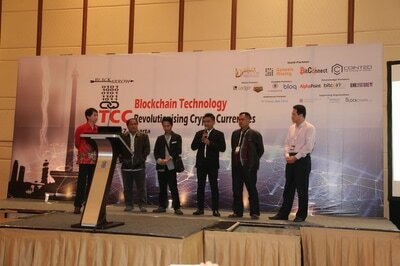 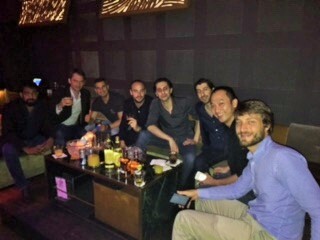 It was very improving for us participating of this conference. 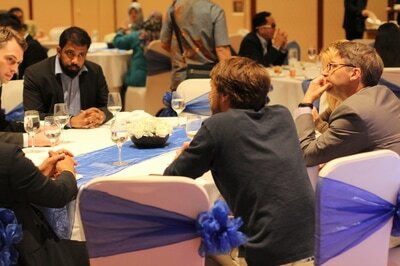 A lot of contacts were made and we gain a lot of awareness. 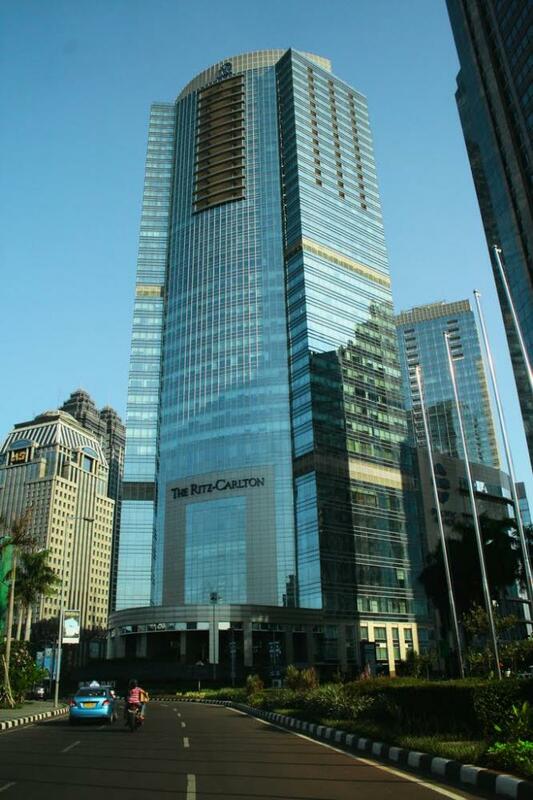 The RitzCarlton provided an exclusive environment for the conference with the most luxurious amenities and dining options. 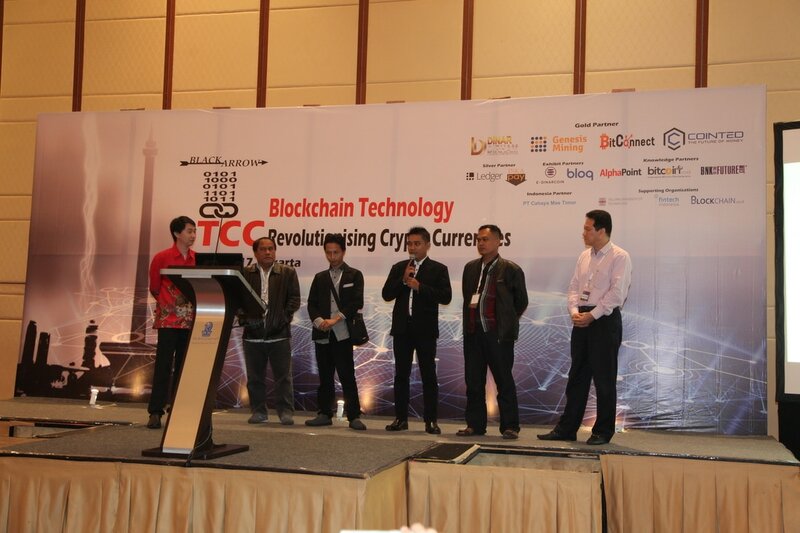 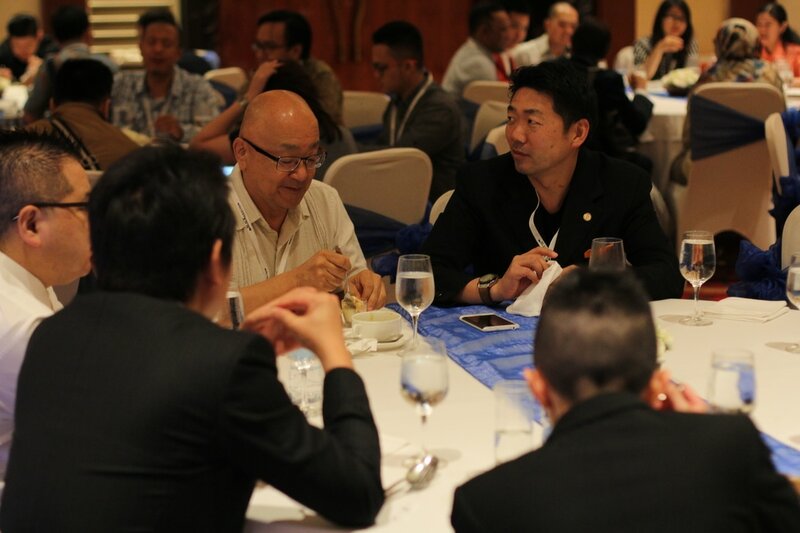 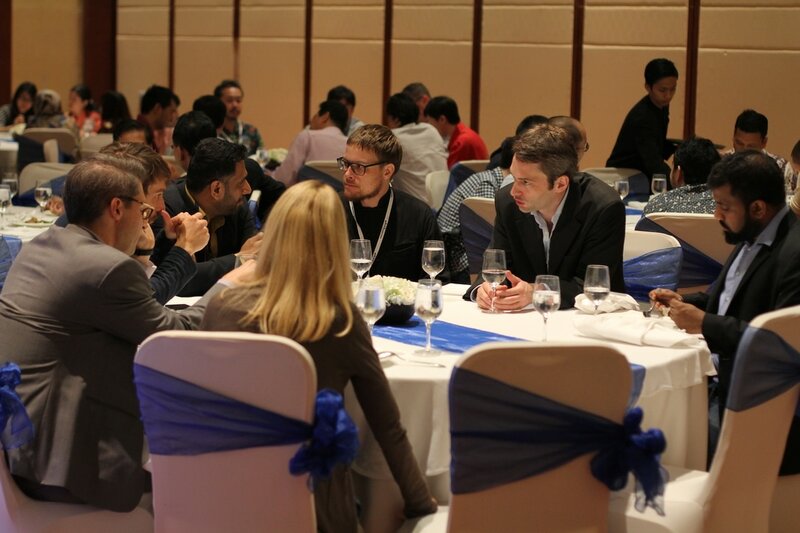 Participants Profile: Participants included founders, CEOs, Directors, VPs, COOs, CFOs, vertical heads from sectors such as Blockchain, Crypto currencies, Bitcoin, Payments, Financial transactions, Banking, Security, Government, Advisories, Cryptocurrency investors, traders, Financial companies and blockchain enthusiasts.